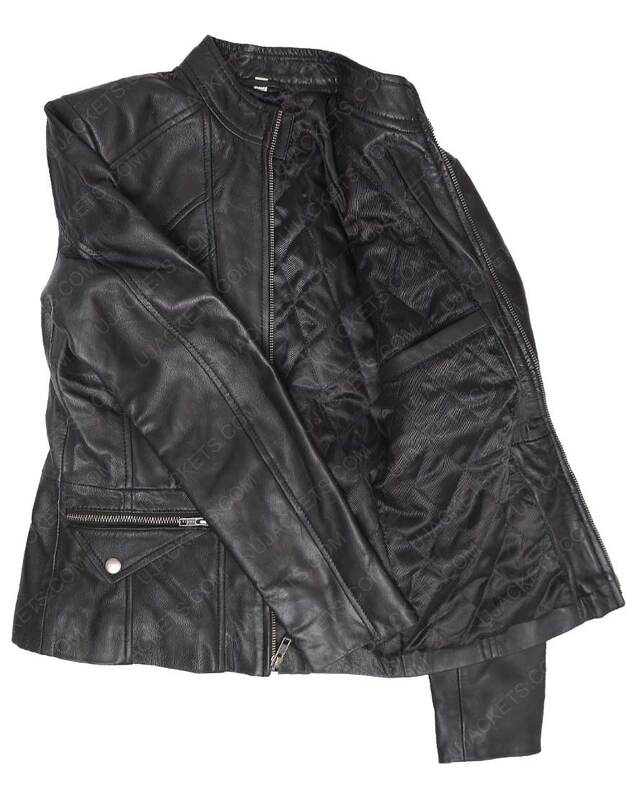 Get entrancing smart presence with the boldly fashioned Women’s Black Leather Jacket that is creatively made with intrigued designing and fabrication that speaks volume for itself. 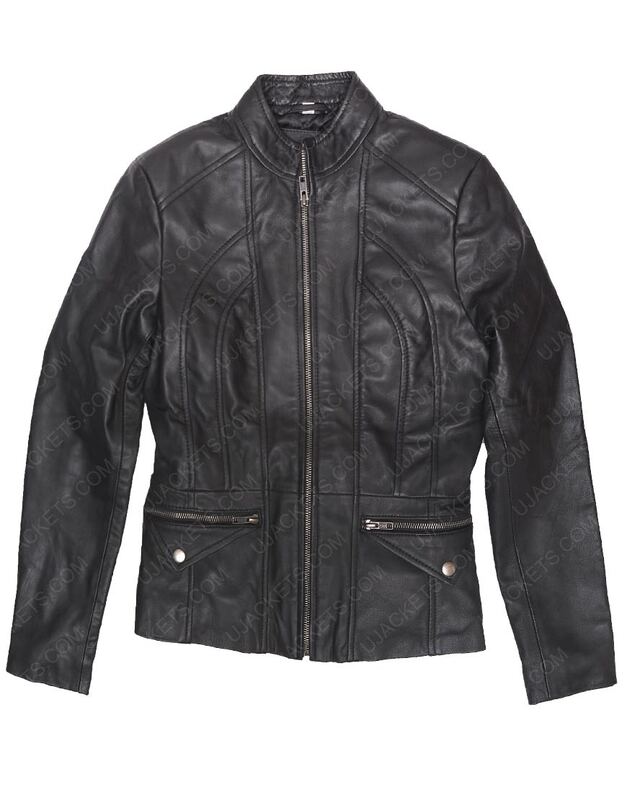 The outfit is precisely made with overall robust styling that rightly imitates its meticulous artistry. 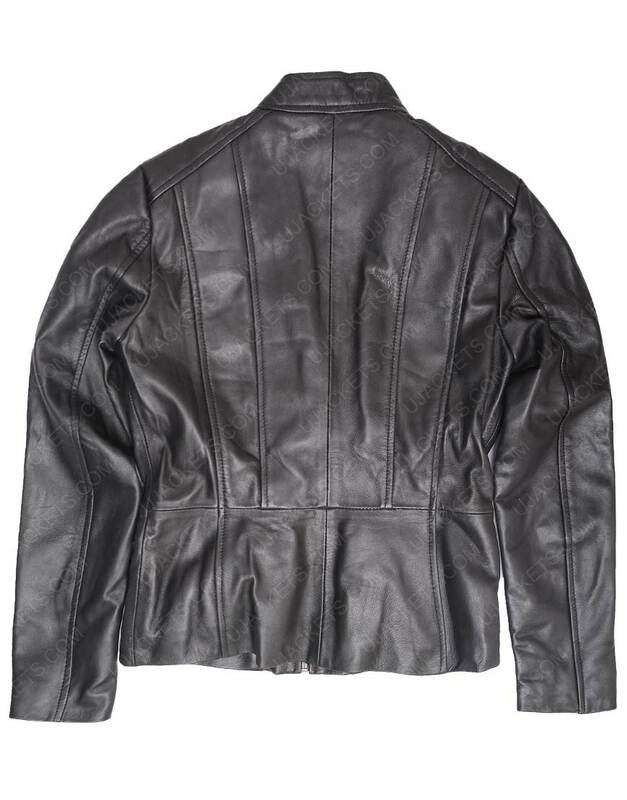 Made from the genuine leather material, the attire is uniquely confined from the fine viscose lining towards its internal side. 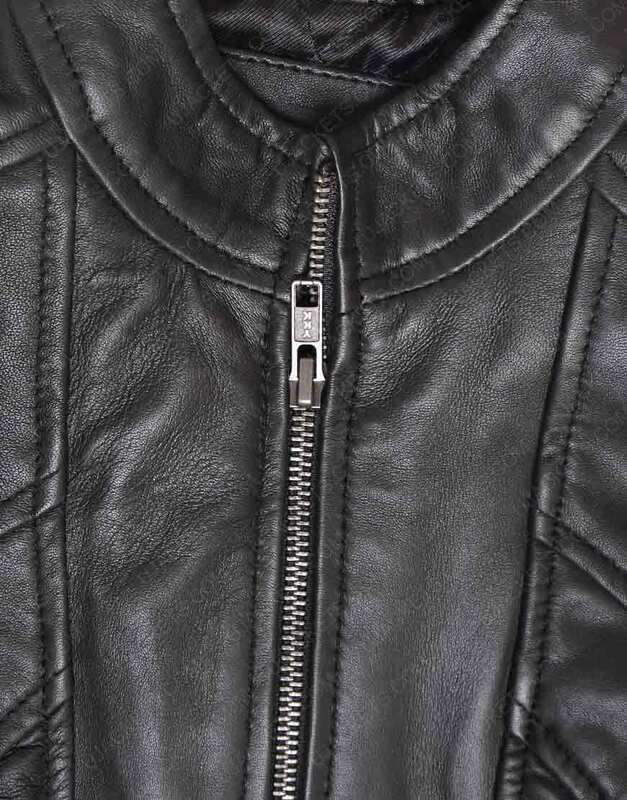 This New Zealand Women’s Jacket has been made with shrewd standup collar on its neckline, and has been amalgamated with the full zipper conclusion on its front for emulating smart bold presence which you have always dreamed of.